6. 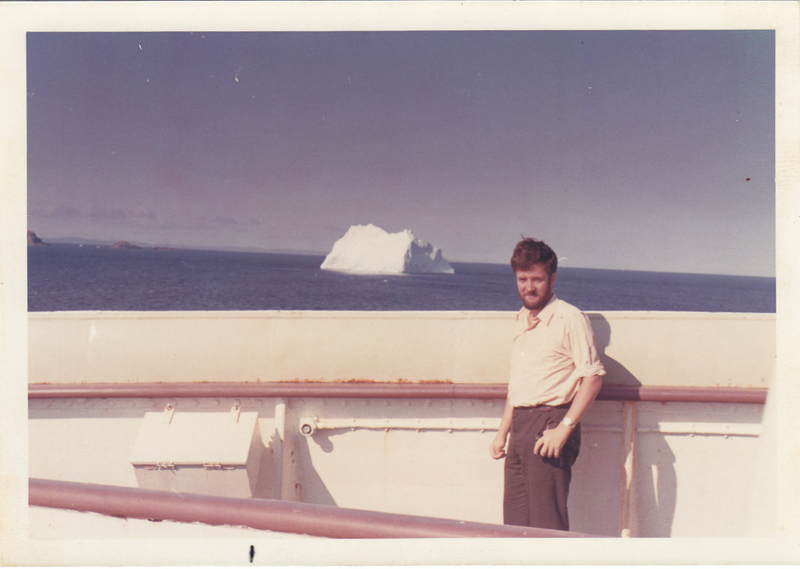 Icebergs were a constant hazard on our trips to Montreal Quebec and Newfoundland. They normally drifted down the east coast of NF into the Gulf of St Lawrence and the North Atlantic.